Facing Nato member Bulgaria’s continuing shortcoming in fighter jets, Defence Minister Anyu Angelov has revived moves for the country to spend about $400 million on multi-role fighters to take the place of outmoded Soviet-era combat aircraft. The saga of Bulgaria’s attempts to acquire fighter jets dates back more than a decade and has seen several twists and turns in what has been largely a competition between US F16s and Sweden’s Gripen multi-role fighters. Among the more significant developments in recent years was Bulgaria’s February 2011 letter to France, Germany, Sweden and the US inquiring about offers they could make of used or new fighter jets. Core issues for Bulgaria are whether to buy new or second-hand. The fighter acquisition process also has been held back by financial constraints. Angelov’s statements on October 15 2012 about buying fighters come about a year after he conceded that plans at the time for an acquisition process had to be postponed because Bulgaria’s 2012 Budget plans left no room for fighter jet acquisitions because of the administration’s keenness to stay within budget deficit parameters. For years, there has been lobbying openly and behind the scenes. Washington has pushed for Bulgaria to acquire used F16s. Air industry speculation is that Bulgaria could follow its northern neighbour and fellow Nato member Romania in opting for the US aircraft. In the years after the Cold War, Bulgaria and the US have developed ever-closer military co-operation ties, including through a deal whereby Bulgarian military bases, including air force facilities, are used by the US military. However, there also have been continued attempts to keep the fighter jet acquisition a European affair. 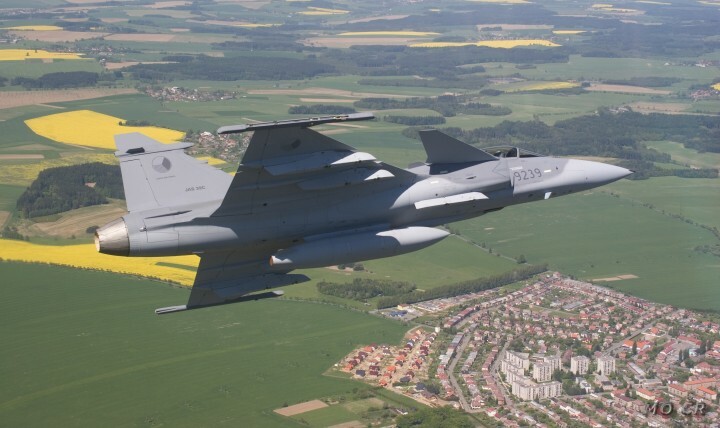 Gripen has argued that its multi-role fighters can be acquired at prices equivalent to those of used F16s, but with the advantage of lower maintenance costs and with smaller service crews needed. Gripen made an offer in the first quarter of 2010, also communicated at government-to-government level, but in November 2011 there were reports that it had been rejected by Bulgarian Prime Minister Boiko Borissov. Reportedly, January 2012 saw Germany come forward with an offer of used Eurofighters and US secretary of state Hillary Clinton also is said to have raised the matter of an offer of used F16s during a February 2012 visit to Sofia. As time has passed, Bulgaria’s need has become overdue, according to aviation industry sources. The country’s air force has more than 100 aircraft, but fighters have made up only a fraction of these. Post-communist Bulgariahas some Soviet Su25s, MiG21s and MiG29s, of which the last-mentioned were revamped to prolong their life for a role in Nato. The MiG21s were retired after a final public showing at an air display earlier in October 2012. However, some Bulgarian media reports on October 16 were critical of Angelov having indicated that the fighter jet acquisition could go ahead without a competition should the country decide to purchase second-hand aircraft. Angelov said that in the event of a second-hand purchase, the government could proceed to direct talks with countries that have the appropriate fighter jets on offer. He was quoted by Bulgarian media as describing the costs of buying new fighter aircraft as “daunting”. He said that by the end of October 2012, he would submit to the Cabinet an investment project for the purchase of multi-role fighters, so that he could be given a negotiating mandate. Defence Ministry estimates are that the spending on the deal – the $400 million – could be spread out over a number of years. The consent of Bulgaria’s unicameral Parliament, the National Assembly, will be required because the law requires defence procurement spending of more than 100 million leva to be approved by MPs. If Bulgaria goes ahead without calling a tender, this is likely to attract concern from the European Commission, which earlier in 2012 sent a letter to Bulgaria, Romania and the Czech Republic about military acquisition contracts concluded without a tender. The Commission’s angle was that purchase procedures should be open to avoid discrimination against companies from EU member states. 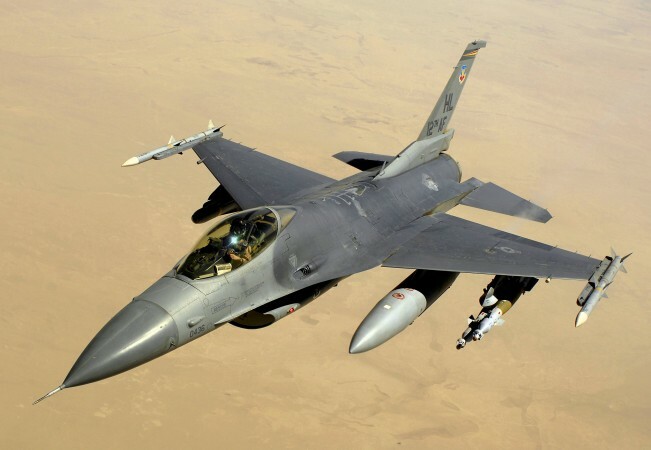 Even if Bulgaria acquires F16s, it could do so by buying them second-hand from another EU country, as Romania did when it agreed on a $600 million deal to buy the American aircraft from Portugal. Bulgaria’s second-hand options, according to a report by mediapool, could include F16s from Portugal, Belgium and other EU countries, or Eurofighters from Germany. Should the Cabinet and Parliament give the go-ahead and the Defence Ministry’s plan proceed smoothly, Bulgaria’s first “new” multi-role fighter jets should be delivered in 2014 – a date the same as the one mentioned by Angelov in October 2011.